CIAA fans may get a a chance to see a battle of the bands at halftime after all. 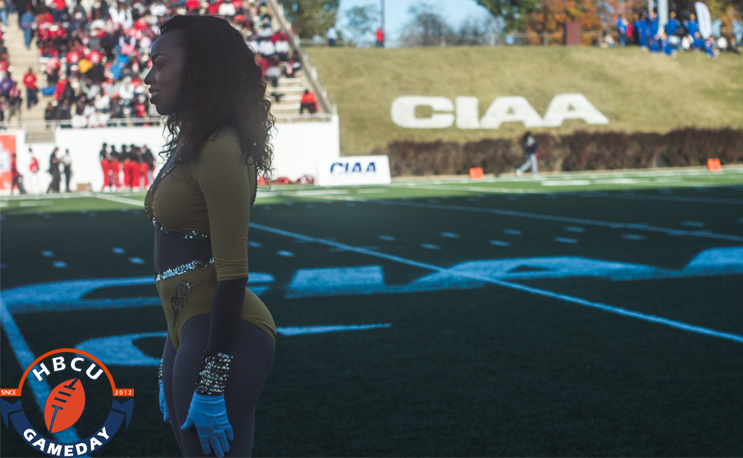 CIAA bands may once again have the opportunity to battle it out with their opponents on the field at halftime. The CIAA announced on Thursday that individual schools will decide whether or not to allow opposing bands on the field during halftime, according to a release from the conference. This news comes just over 24 hours after our report that the conference’s Athletic Directors Association (ADA) decided to bar opposing teams from performing on the home team’s field during halftime. A conference call that took place Thursday morning put the decision back in the hands of the individual schools themselves. “From our vantage point, it helps with recruiting, it helps with enrollment so we don’t want to shortchange the experience of what college football should be,” Winston-Salem State Director of Athletics Tonia Walker told the Winston-Salem Journal. I'm a college athletics administrator who appreciates what the band brings. It's the total experience. So what was the real reason for the conference wanting this change in the half-time timeline? How will a few minutes during half-time make that much of a difference in the game? I have not seen it stated anywhere what the actual reason was for wanting this change. Half-time has been this way for years. Why now?